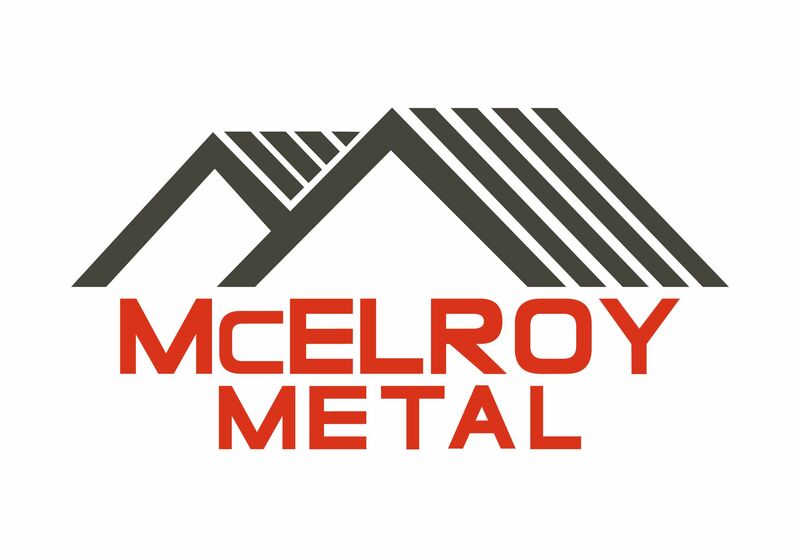 BOSSIER CITY, La., January 18, 2018 – McElroy Metal, a manufacturer of top-of-the-line metal roofing products, is offering a continuing education course in metal roof design for architects at AECdaily.com. Metal roofing is gaining in popularity in both commercial and residential markets due to its durability, low operational cost and sustainability. Owner expectations for this product family have increased as well and now include heightened aesthetics and long-term performance. While metal roofing systems are certainly up to these challenges, when they fail due to improper installation, the results are costly. Consequently, it’s imperative designers have full knowledge of metal roof design and detailing. The course covers 10 problems metal roof designers face and describes how these problems can be prevented through proper design.